This casebook fills a major gap in our cultural knowledge of the Middle Ages. It gathers together for the first time the key historical and literary primary sources for the study of the Battle of Brunanburh (AD 937); a key moment in the history of the British Isles. Produced by an international team of experts, the volume offers the sources in their language of origin - Old English, Old Norse, Welsh, Irish, Latin, Anglo-Norman, Middle English, Early Modern English - with facing-page translations and explanatory notes. Many of the sources are translated here for the first time. In addition, the volume includes a substantial introduction from Michael Livingston and ten wide-ranging essays that provide cultural contexts and lay to rest many of the most controversial questions about the conflict - including the key matter of where the battle likely took place, identified here . The essays show the lasting significance of this nation-defining battle - both in terms of history and in terms of its impact across more than a thousand years of literature. This will be the definitive text. The concept of bringing together all available written materials relating to a single significant event in early English history, together with commentary by a range of experts, is extremely worthwhile. 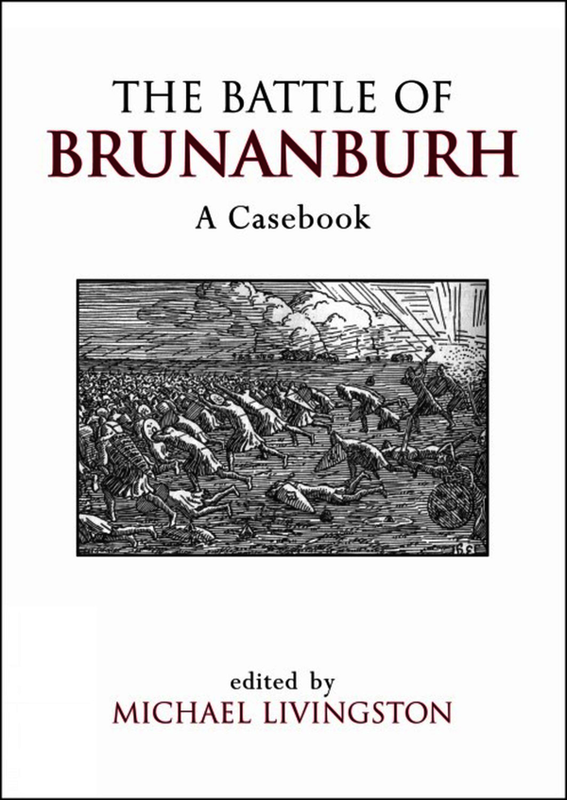 ... a massive and admirable volume on the Battle of Brunanburh. It is designed as a casebook – a teaching tool and a scholarly examination in one. It is as definitive as it is possible to be about the battle and succeeds admirable as a case study of how to examine an obscure medieval battle. In short, the book is extremely useful ... valuable for beginning undergraduate students and established scholars alike, and the editor deserves recognition for bringing to fruition an ambitious and largely successful project. Michael Livingston is an Associate Professor at The Citadel, The Military College of South Carolina. He is the editor of ‘The Battle of Brunanburh: A Casebook’ (2011), along with scholarly editions of ‘Siege of Jerusalem’ (2004),’ In Praise of Peace’ (2005), and ‘The Middle English Metrical Paraphrase of the Old Testament’ (2011).